Saying ‘Thank You’ to people who go above and beyond for you is a great idea to express your gratitude. It goes a long way and makes them feel appreciated. 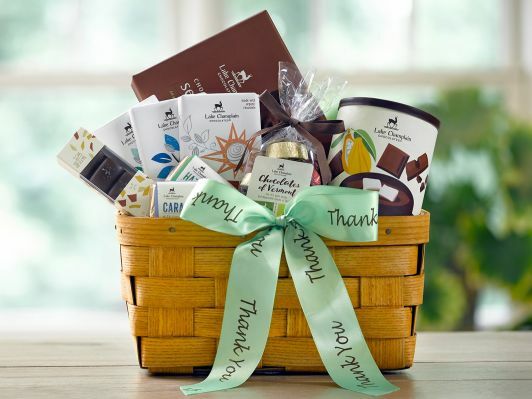 But if you want to make the gesture of gratitude a little extra special, then you definitely need some effective thank you gift ideas. That speaks of your gratefulness in an emotional manner. 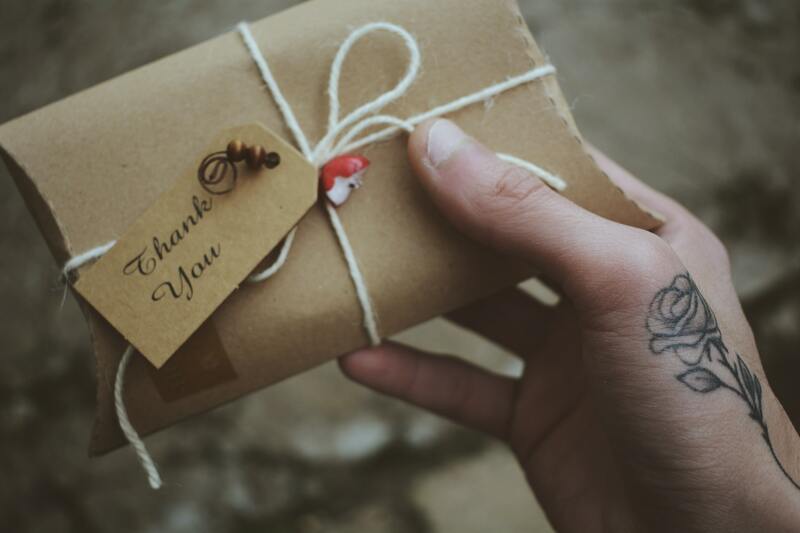 Here are some amazing thank you gift ideas that are perfect to show your appreciation to someone who has done something special for you. They say gratitude is a great attitude. 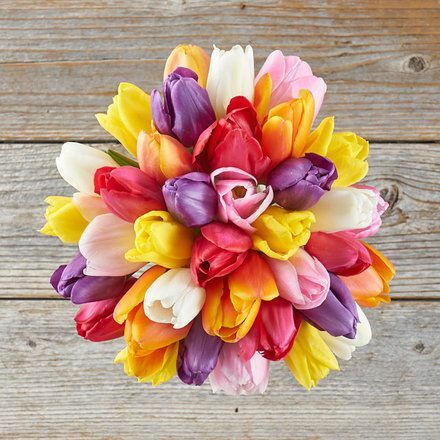 Offering bright and beautiful flowers is the best way to express gratitude towards a friend or colleague or a loved one who has helped you with special favor. A lovely arrangement of floral beauties will go an extra mile to put a smile on their face and show you much you truly appreciate their help. 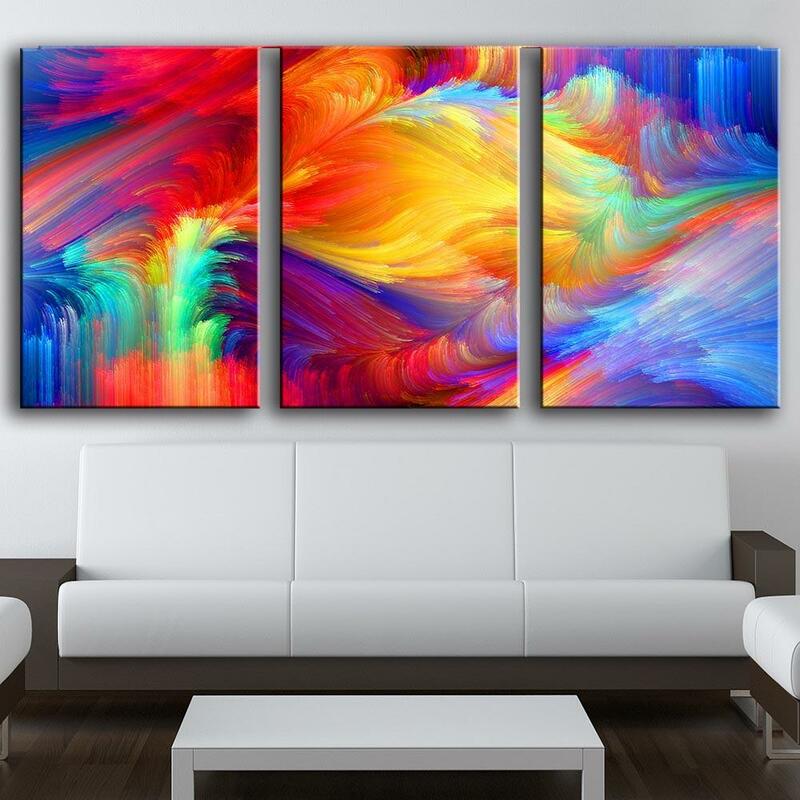 The colorful and meaningful home décor items, such as photo frames, wall art, and decorative figurines are an excellent way to say ‘Thank You’ to your parents for their constant love, support, and inspiration at every step of life. They deserve all the love and respect in the world for always sticking up even in the toughest situations. These gifts will help convey the message that you feel grateful to have them in your life. 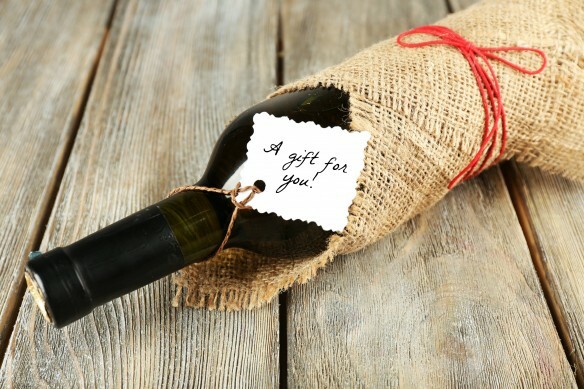 Any wine lover will appreciate a bottle of exotic wine as a gesture of thank you gift. Whether you want to express gratitude towards your wife for supporting you in everything or just want to tell her that your life wouldn’t be the same without her presence and love, a perfect thank you gift like a bottle of wine is best to convey your innermost feelings. Such a lovely gesture will make her feel truly loved and appreciated. 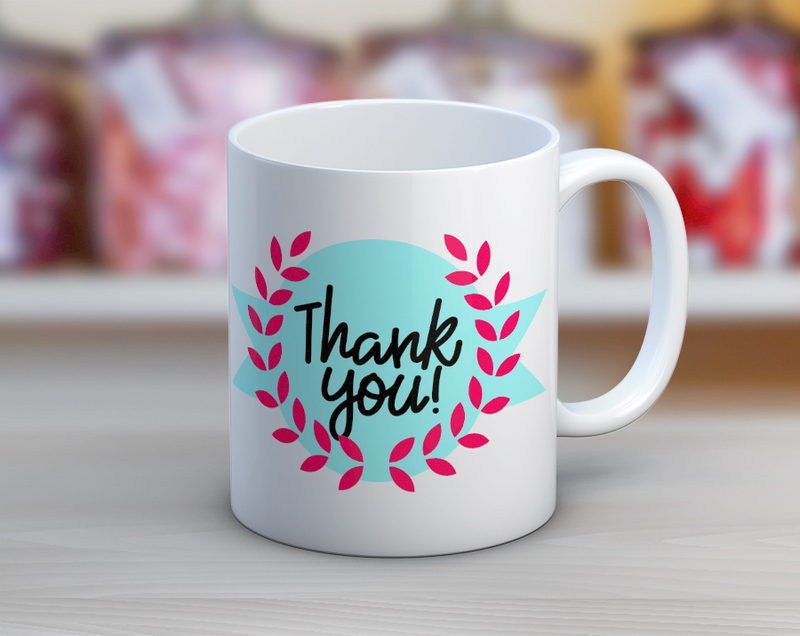 The personalised ‘Thank you’ coffee mugs make the perfect gift for a friend, sibling, or special someone who is a great coffee-lover. Apart from conveying your message of gratitude, this thoughtful gift of Personalised Mugs will show how much you value their presence in your life. They would thoroughly enjoy their morning & evening brew in these stylish cups that are adorned with the personal touch. With every sip of tea/coffee, they’ll relive beautiful moments spent with you. Well, at times, some people bring joy to our lives and help us live happily without even doing any favors. Just like kids who bring so much joy to our lives with their smile and cute deeds. Don’t forget to say ‘Thank You’ to your little ones with an exciting thank you gift box filled with candies, cookies, chocolates, and toys. They may be very little to understand this gesture of gratitude but it will definitely put a smile on their face, which will ultimately make you happy. These amazing gift ideas will help you thank people who have really been there for you. How to Keep Your Flower Bouquet Last Longer? Where to Celebrate Easter in Dubai 2019?